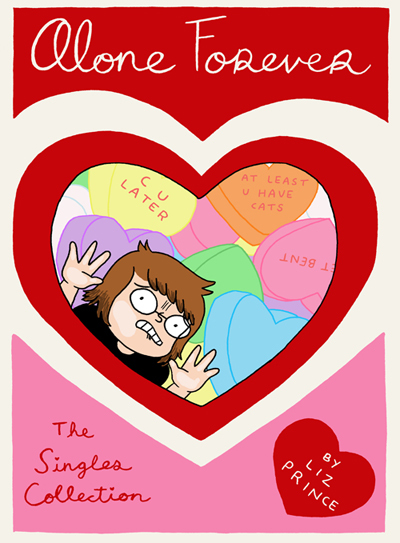 Drawn in Liz Prince's ultra-charming style, filled with self-deprecation and cats, there's something for everyone to relate to in this celebration of self-reliance in the age of OkCupid. It's the perfect gift for any friend! …If you want that friend to immediately respond, "Wait, what are you saying?!" -- a 104-page softcover graphic novel, 6.5" x 9"